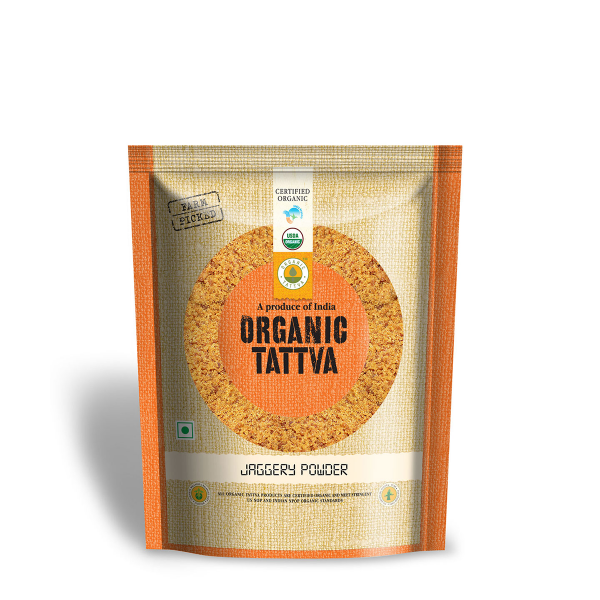 Jaggery holds a very important place in the medicinal and culinary industry. 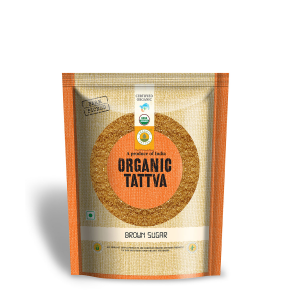 The jaggery offered to you is nutritious and chemical-free. 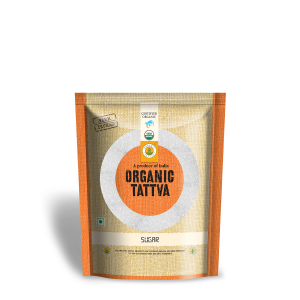 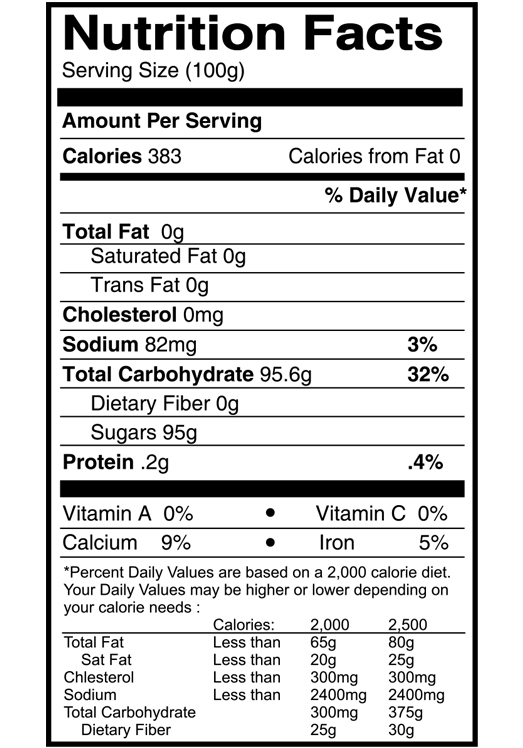 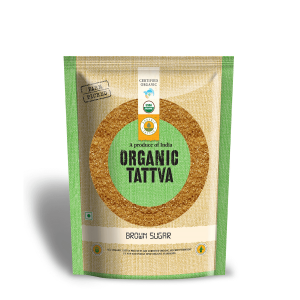 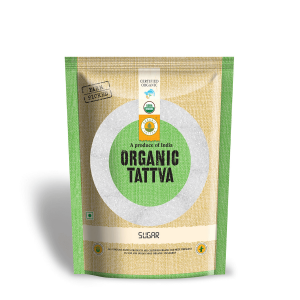 Organic jaggery powder is extracted from the most nutritious sugar canes to ensure that it is free from any chemicals.